For further information about PURE Destinations, please see the PURE Destinations Terms and Conditions located on your VBO. Ciao, PURE! Join us on the sunny Mediterranean Amalfi Coast for breathtaking panoramic views and delicious Mediterranean cuisine that will amaze! Come experience this coastal gem of majestic cliffs, sun-swept countryside and friendly locals calling “Ciao”. This once-in-a-lifetime Mediterranean experience is for you and a guest, including roundtrip airfare. 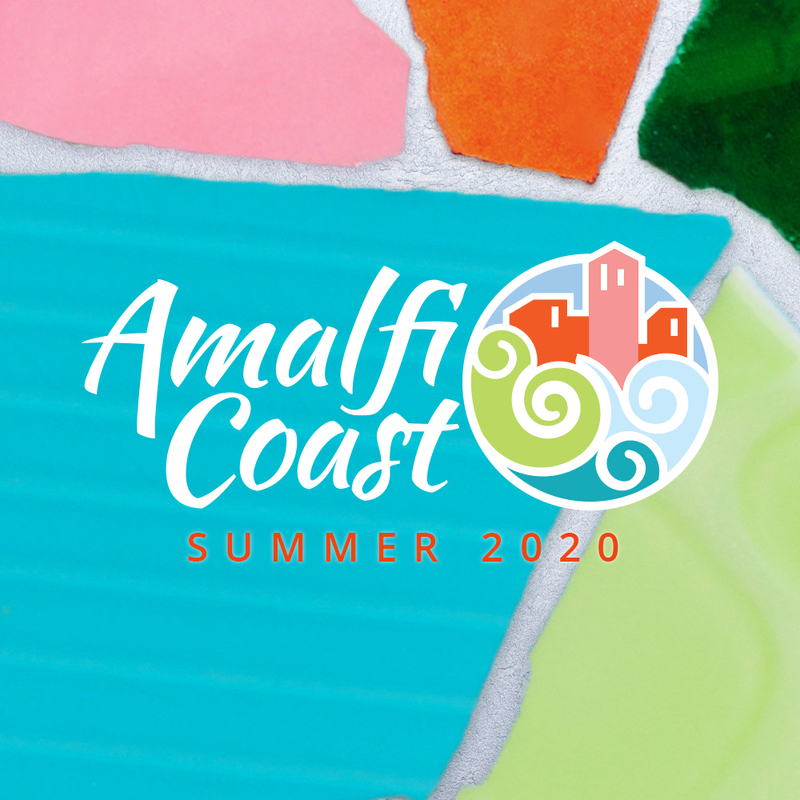 Stay connected as you aim for Amalfi. We will share more details you don’t want to miss. 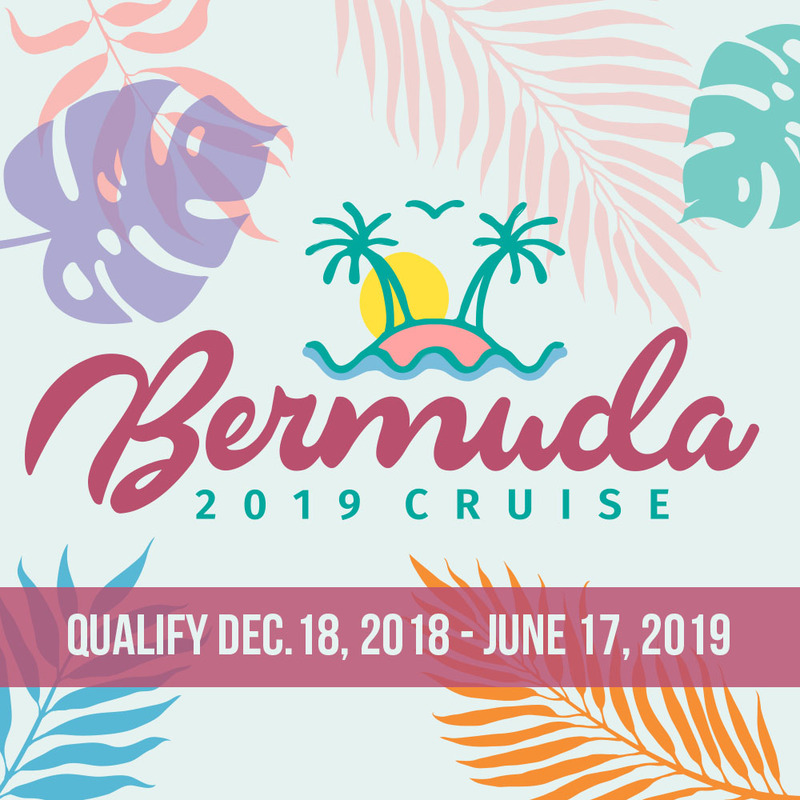 PURE Destinations Summer Cruise is set to sail in August 2019 departing from Baltimore, Maryland and sailing to Kings Wharf, Bermuda! Dive in and celebrate all you have accomplished on this beautiful British island. Don your Bermuda shorts, bask on gorgeous, pink-sand beaches and explore 19th-century forts, all while networking with PURE’s leaders. The 2019 Bermuda Cruise includes a six-day, five-night cruise sailing on August 3, 2019. Aloha, PURE! We are traveling to the tropical paradise of Maui where natural beauty awes! Awake to fabulous sunrises and dream under bright orange sunsets. On Wailea Beach, the sand is perfect and the ocean is inviting. Celebrate with fellow IBOs at a traditional Hawaiian luau. You’re invited to experience the PURE lifestyle at its best during the summer of 2019! This once-in-a-lifetime Maui experience is for you and a guest, including roundtrip airfare. 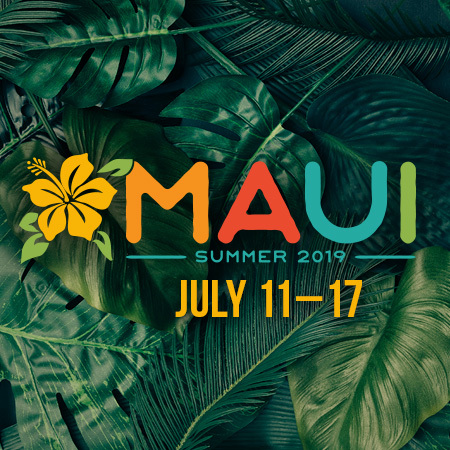 Stay connected as your road map to Maui continues. We will share more details you won’t want to miss.